Discover how you can display humility, patience, and love in caring for the children in your life. 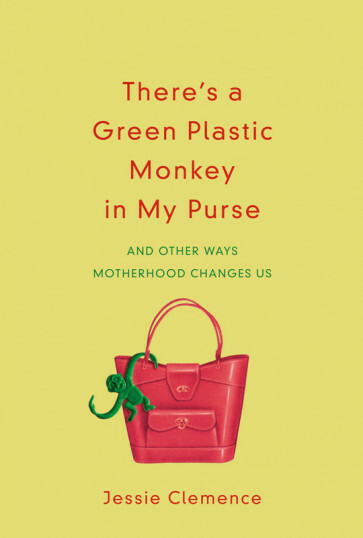 There’s a Green Plastic Monkey in My Purse creatively expresses many parenting issues faced by moms and offers encouragement to help you on your journey. You’ll enjoy Clemence’s sense of humour and casual tone as she explores God’s perspective on motherhood and also shares her personal experiences as a mother of two. Not only will you find practical insights and biblical wisdom, but you’ll also find a funny quiz, interesting interviews with mothers, study questions, and more.